Furious Beta: E3 is here and our brains are going Kasplasoblamie! E3 is here and our brains are going Kasplasoblamie! We're closing in on E3. With only weeks counting down to the Mardi Gras of Geekdom, here's a quick rundown of what you can expect. And there is a lot to be excited about! Nintendo: Returning to the LA Convention Center show floor our favorite game maker is bringing Super Mario Odyssey as a plus one. Also, first-ever ARMS invitational and Splatoon 2 World Inkling invitational brings a bit of competition outside of the standard demo set ups we are used to seeing. And if we're lucky...Pokemon! 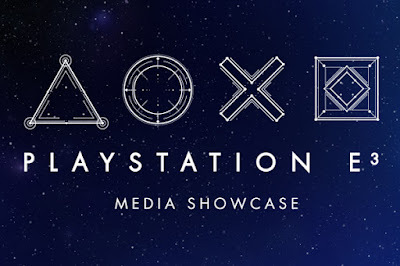 Sony: More than likely we're going to see big things from Sony. 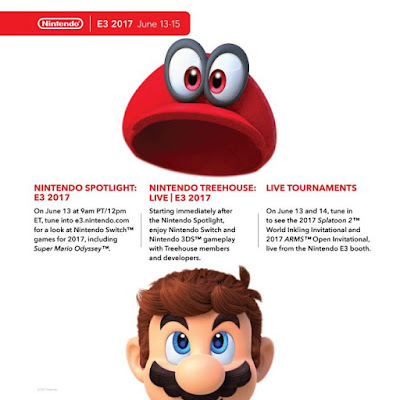 Always a show stopper at E3, expect to see a lot of VR titles, and a few potential blockbusters to push the bar up a bit. Expect to see titles like Spider-Man, Days Gone, Uncharted: Lost Legacy, as well as others teased from last year. 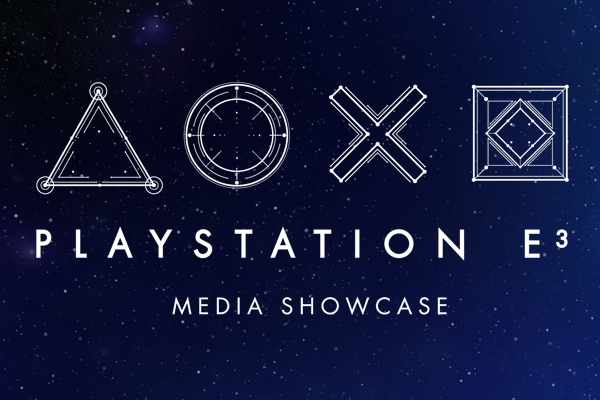 And the highly anticipated 45-minute block dedicated solely to Vita games. 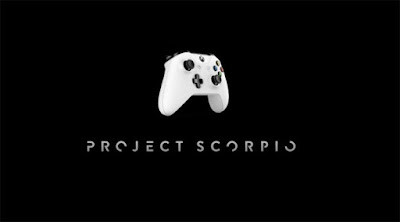 Microsoft: Expect to hear about the much anticipated Project Scorpio which brings 4k native to the console for the first time, which will have fans of the console very excited. Rumored titles are Forza Motorsport 7, Crackdown 3, State of Decay 2, Call of Duty, FIFA, Madden, Battlefront 2, and Red Dead Redemption 2. Bethesda: Bethesda is dropping two major titles, not including ElderScrolls 6 (oh sweet Jesus I need to learn time travel). According to Todd Howard "We've got a good number of projects on the go," said Howard in an interview with Glixel. "We're bigger now and we do want to be putting out more stuff. We have two larger projects that are more classically the scale of what we do, but even bigger. We overlap the projects so we're working on them at the same time, but they're staggered." Suggestions fall to Wolfenstien and Evil within. Personally I would love to see a new IP (Ahem Starfield Project AHEM). Electronic Arts, Activision and Others: As EA is concerned, Titles you'll see at the stand include Star Wars Battlefront 2, Need For Speed and EA Sports games Madden NFL 18, Fifa 18 and NBA Live 18. These aren't the only titles that will be at the show. Expect a few others as well. With Activision, a recent report from WWG is suggesting we'll see the game revealed at this year's show under the name Assassin's Creed Origins and it'll take players back to the beginning of the assassin's guild in ancient Egypt. Konami is showing up this year, though there isn't much information. I would love to see a fresh IP, and to have the company end the MG franchise in lue of something new and exciting. Ubisoft as also kept things fairly tight lipped but I love their press conferences so We'll be watching with Bated breath. 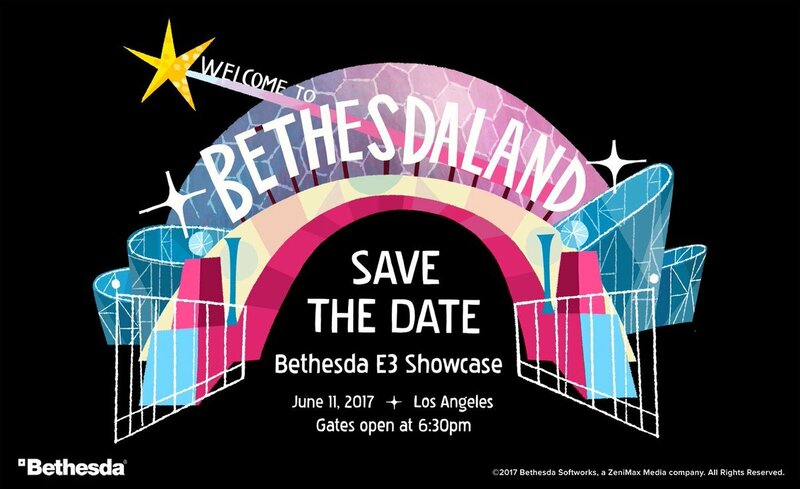 All in all it's shaping up to be a damn fine E3. Lots of new tech, some new titles, maybe a few surprises. You can be sure we'll be giving you our unwanted opinions!